CH340G breakout board, designed to allow the addition of a USB connection to your project. 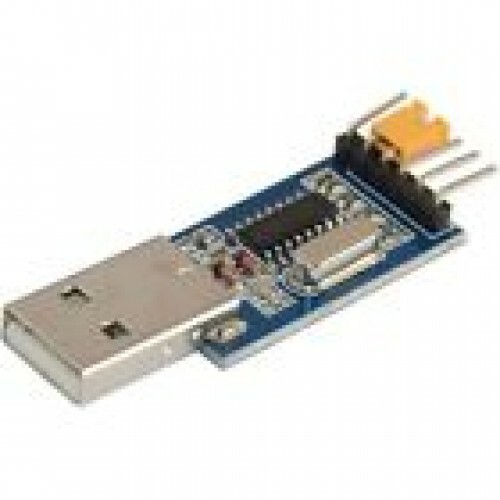 This module opens up the ability to program microcontrollers such as the Arduino Pro mini. This module allows you to connect up your project, from programming small microcontrollers to a personalised computer keyboard.